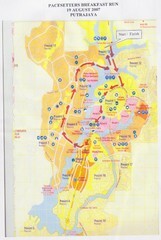 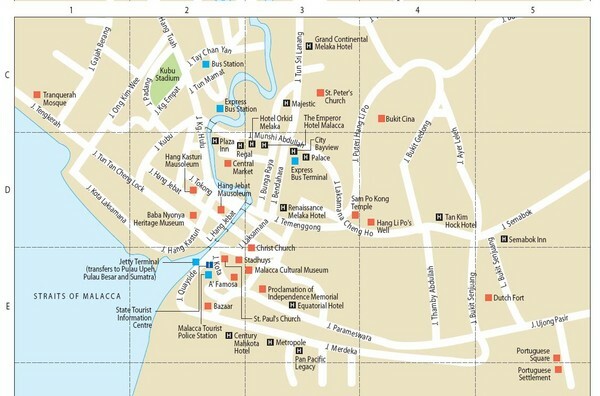 Tourist map of Malacca, Malaysia showing tourist sites, hotels and bus stations. 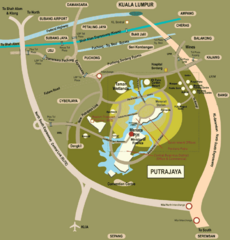 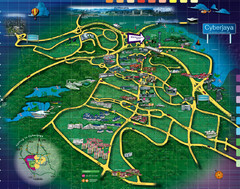 Tourist map of central Melacca, Malaysia. 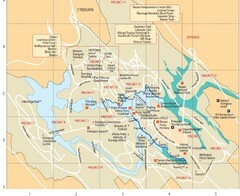 Shows major points of interest.